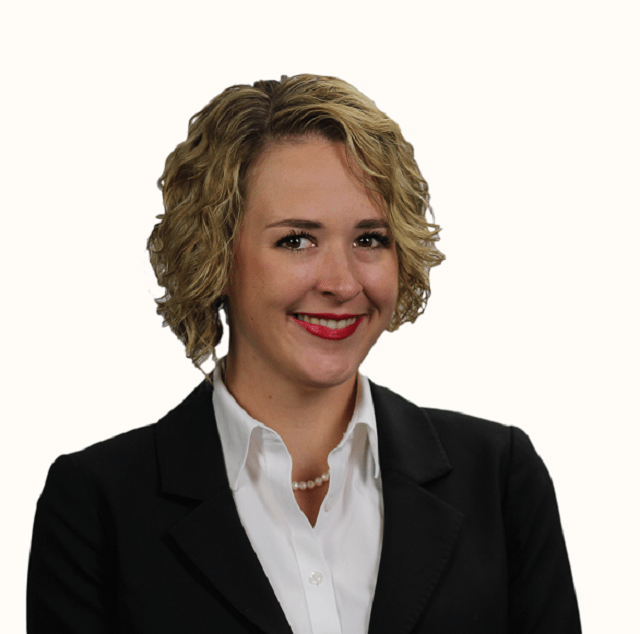 Amelia is a 2017 Policy Graduate at the Department of Foreign Affairs and Trade. She has completed placements in the Multilateral Development and Finance Division, and the Office of Trade Negotiations. She holds a Bachelor of International and Global Studies (2014) from the University of Sydney. During her degree, she participated in an academic exchange to the University of Wisconsin-Madison, where she commenced Indonesian language studies. After graduation, Amelia interned with Indonesian NGO The Altruis Foundation in Sukabumi, West Java. After completing an internship at the Australian Strategic Policy Institute, she was employed by the Institute as a researcher focusing on Indonesia, Southeast Asia and regional security, and as an editor of The Strategist. Amelia was the AIYA ACT Communications Officer in 2015, and a panellist at UN Youth Australia’s 2016 Security Summit. She has authored a number of publications drawing on Australia and Indonesia’s defence and security relationship. Andrew is a diplomat and international lawyer with the Department of Foreign Affairs and Trade. His work has focused on the law of the sea, international environment law and oceans law and policy. Last year, Andrew was a member of Australia’s delegation to the United Nations Ocean Conference in New York. Andrew previously served at the Australian Embassy in Jakarta. He is passionate about maritime cooperation and the bilateral relationship. In his view, the health of our shared oceans is a common concern - ensuring they are clean, free and peaceful is important to both Australia and Indonesia. Andrew’s favourite swimming spot in Indonesia is the Bunaken National Marine Park in North Sulawesi. He is fond of the poetry of Sitor Situmorang. 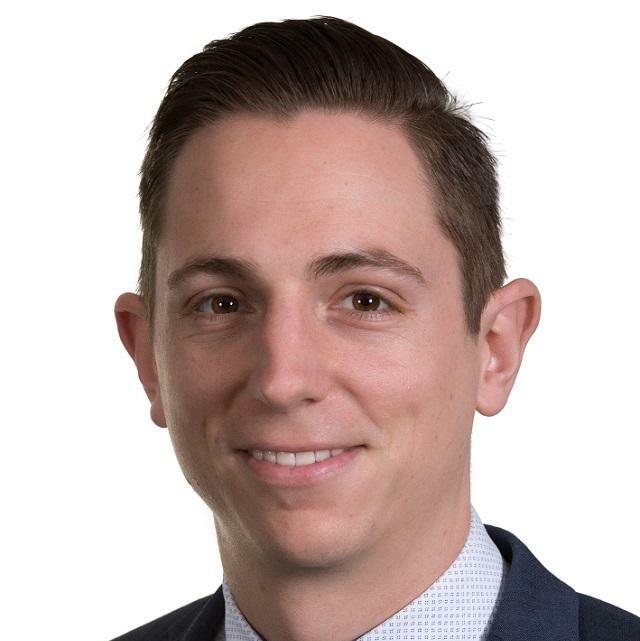 Andy is a lawyer with Corrs Chambers Westgarth in the firm's Employment, Workplace Relations and Safety practice. 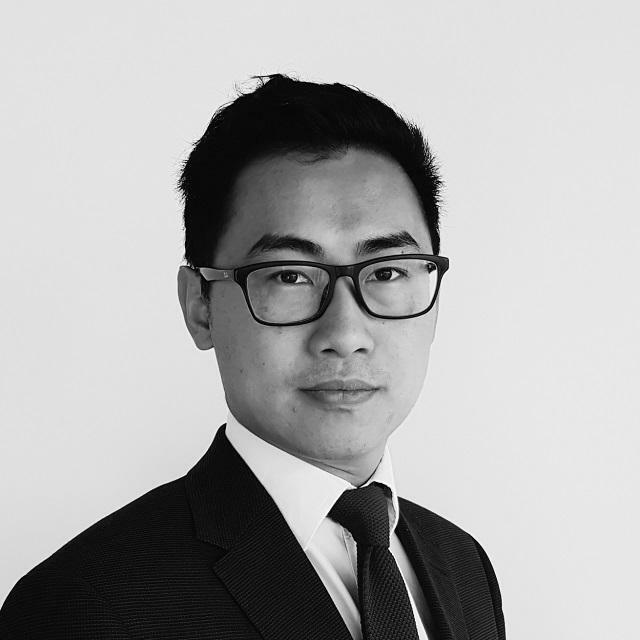 During his time at Corrs, Andy has been seconded to Anderson Mori Tomotsune in Tokyo and Victoria's Royal Commission into Family Violence and coordinates the firm's internal education program on 'Doing Business with Asia'. He has a passion for improving and promoting the role of independent institutions, has been the chair of youth media organisation SYN Media and is currently a member of the Melbourne International Arts Festival Shadow Board. 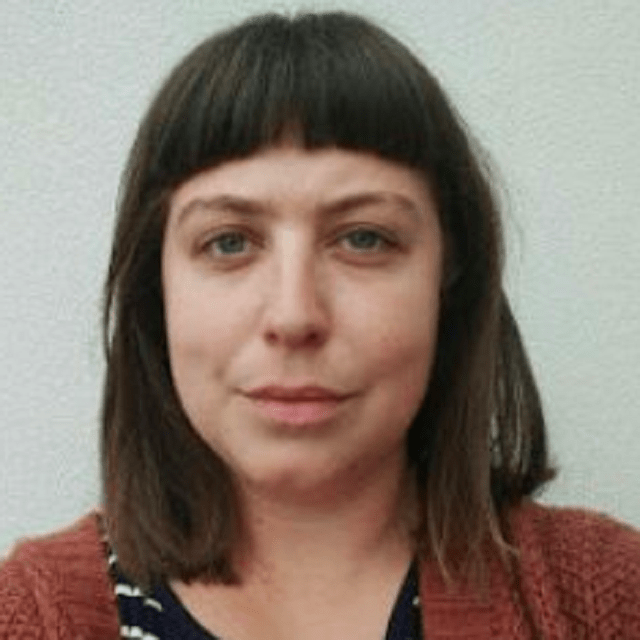 Charlotte is a Policy Officer with the Australian Department of Defence in Canberra. 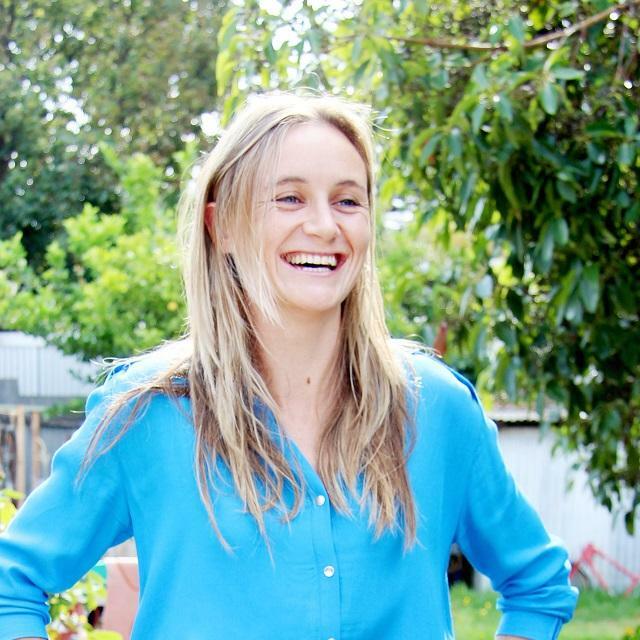 Charlotte holds a Bachelor of Law and Politics and International Studies with Honours from Murdoch University. 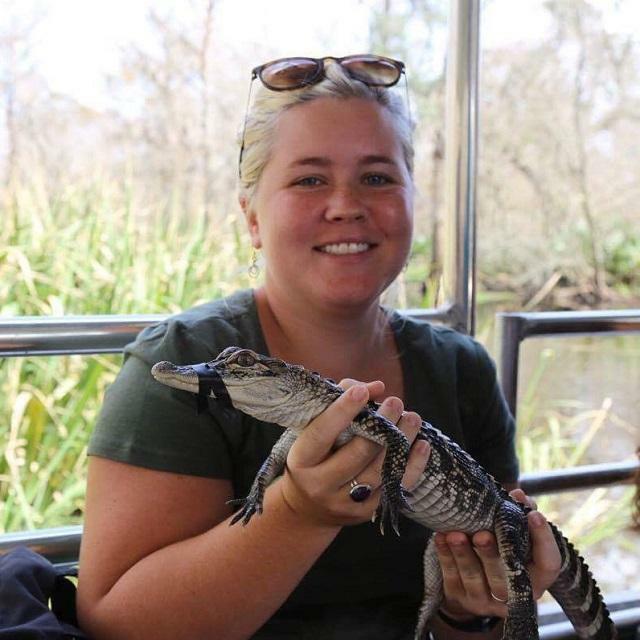 In 2014, Charlotte completed a semester in Bandung, West Java, with the Australian Consortium for In-Country Indonesian Studies (ACICIS), and credits this experience for cementing her interest in Indonesia. Subsequent to completing her degree Charlotte worked for ACICIS, supporting 20th anniversary projects and the development of a new program on agriculture. Charlotte commenced as a graduate with the Department of Defence in 2016, and since that time has worked in legal and policy areas. 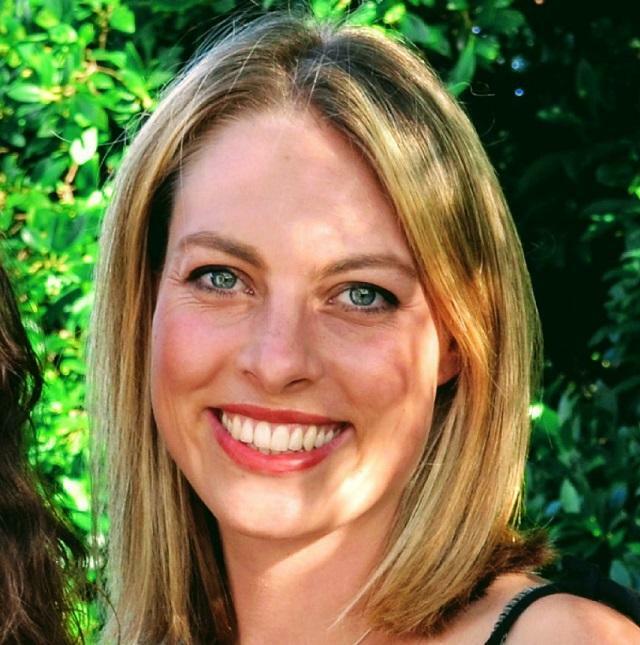 She is currently completing her Masters of Law in Law, Governance and Development at the Australian National University, and has a particular interest in international law and labour rights. Charlotte’s best ever holiday was diving in Flores and Raja Ampat, and she can’t wait to travel more in Indonesia. Christine is passionate about reducing plastic pollution in our oceans and for the last six years has worked from both Australia and Indonesia to tackle this problem in a positive light. She believes that we can solve plastic pollution if we work together and learn from each other. In 2013, She established Bottle for Botol, which does exactly that - the charity partners students in Australia and Indonesia to work together to reduce their consumption of single-use plastics. Christine is excited to have the opportunity to present her ideas at CAUSINDY and work with some of the brightest minds in Australia and Indonesia to develop solutions to Maritime problems. She believes she will emerge from the conference with a deeper understanding of the problems and potential solutions and will leverage this new knowledge and networks to broaden the impact of her work, contributing to a cleaner, healthier, shared ocean. 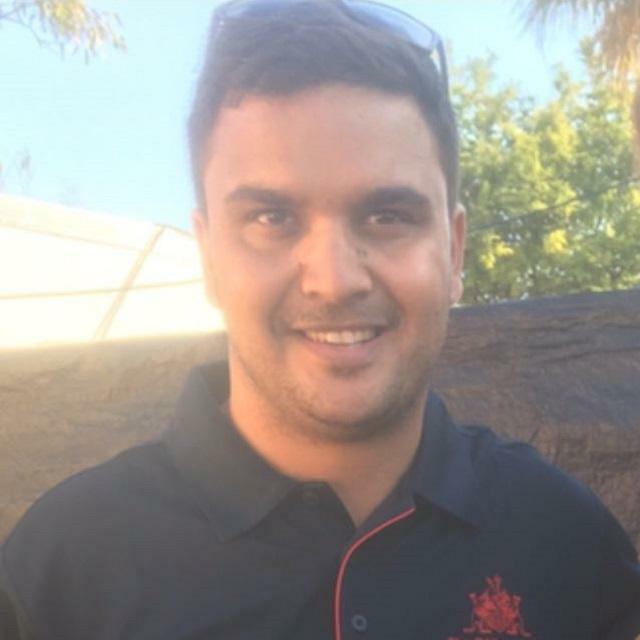 Daniel has been with the Office of the Chief Minister of the Northern Territory since completing a Bachelor of Commerce at Charles Darwin University. He is also in his final year of a Bachelor of Laws at Charles Darwin University. Through the university he has studied specialty units in Indonesia, including Balinese law. 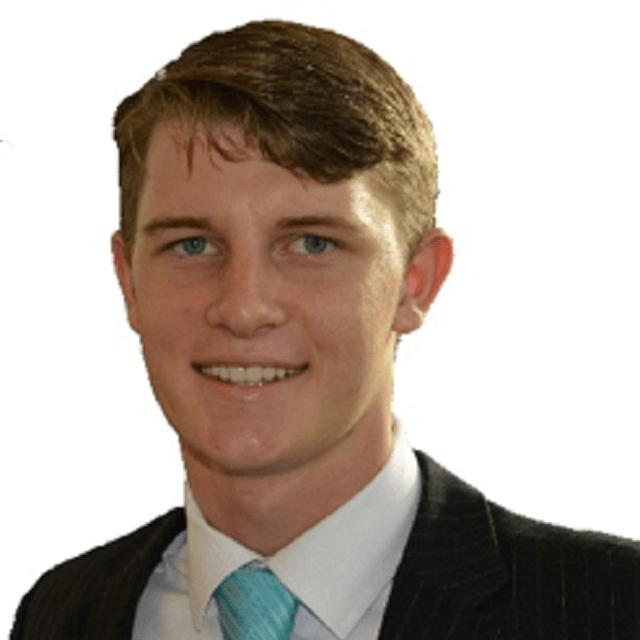 The close geographic connection between the Northern Territory and Indonesia has allowed him to foster an interest in the business and trade area through his studies and current work. 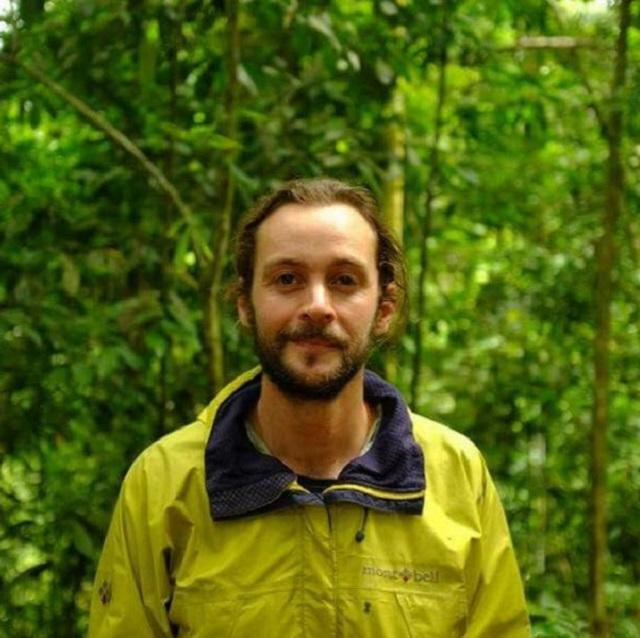 Danny works as a campaigner and organiser for the Wilderness Society in nipaluna/Hobart and as a researcher for Threads of Life, a Bali-based organisation working with culture and conservation to alleviate poverty in rural Indonesia. He is interested in the environmental future Australia and Indonesia share and how multi-disciplinary conservationists from both countries can work together to protect and support landscapes, species and cultural heritage. Danny is especially interested in the non-human species that bridge our countries and what this means for the bilateral relationship. In the past, Danny has taught Indonesian language and culture at the University of Tasmania and the University of New England, and coordinated and led field trips to Indonesia as part of the New Colombo Plan. In the future he hopes to begin a PhD on how environmental change and extinction is experienced in Eastern Indonesia. 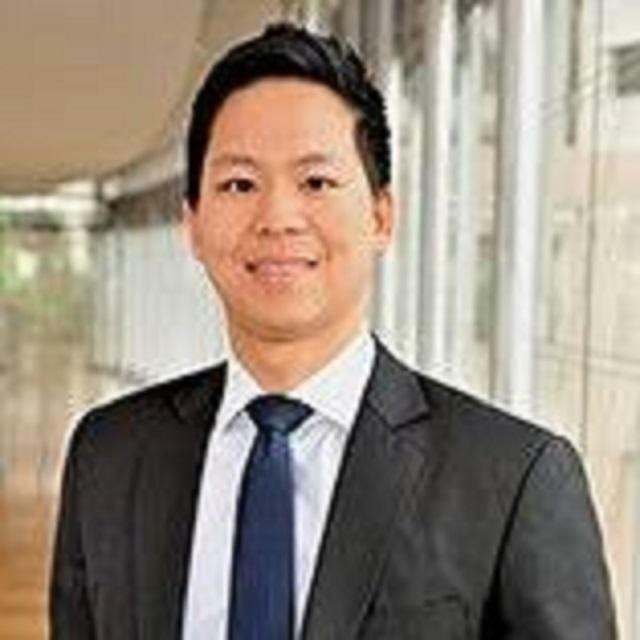 Dennis is an Associate Director at the PwC Deals Advisory practice in Indonesia. He has more than 10 years' experience across various sectors in Australia and Indonesia, with extensive PR experience. Dheran is a proud Yaegl man from Yamba, NSW. He is currently employed as a Senior Field Officer with the Office of the Chief Minister at NT Government. He is honoured to be a part of CAUSINDY and be able to contribute to change for his people at the highest level of government in the Northern Territory. There is still much to do in for Indigenous peoples, and as a proud Indigenous man, he feels that is not only his job but a lived reality for his people every day. Dheran hopes that through this opportunity he can build strong relationships and develop opportunities not only between our countries, but in particular Indigenous peoples. He hopes to inspire young people like himself to be confident, proud and empowered to take part in opportunities such as CAUSINDY. 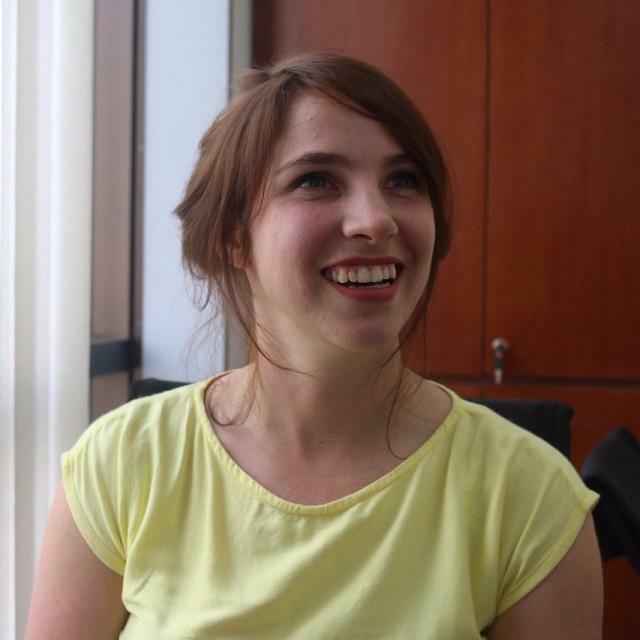 Erin is a Jakarta-based journalist from Canberra. She covers regional politics and foreign policy with a focus on Indonesian party politics, terrorism, ASEAN and Australia’s place in Southeast Asia. Her bylines include the Diplomat, the Lowy Institute, Economist Intelligence Unit, OZY and Asia Times. She also curates the weekly subscription news service, Dari Mulut ke Mulut, which brings together all the big stories and top analysis from Asean and Timor-Leste. Prior to moving to Jakarta in 2014, she worked with the Victorian branch of the Australian Labor Party, developing an obsession with electoral politics, campaigning and the high drama of internal party politics. Isabel is an Australian international development and communications professional with expertise in gender equality, policy and advocacy. Currently at United Nations Indonesia, Isabel leads UNDP’s gender mainstreaming program, while coordinating multi-partner initiatives to progress women’s empowerment. Areas of specific interest include energy and environment, gender-based violence, access to justice, and creative industries. Her field experience includes Bangladesh, Cambodia, Laos, Korea, and India. James is passionate about education as the vehicle for better bilateral ties. 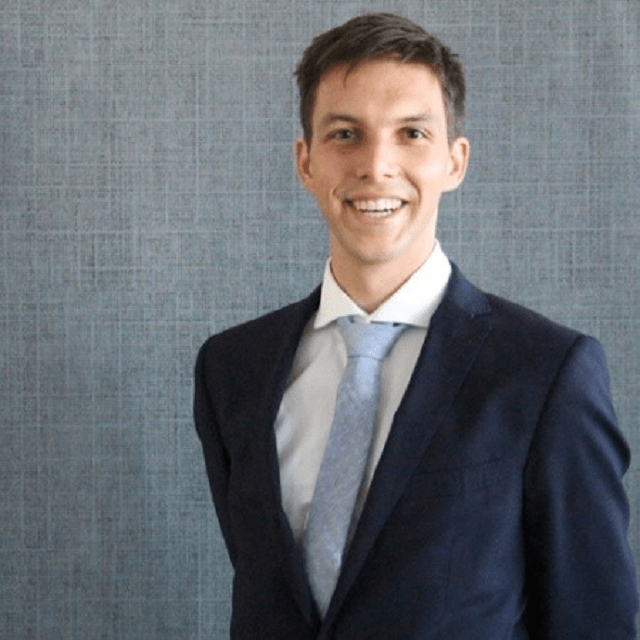 Following his studies in International Relations at the Australian National University, James joined the Teach for Australia program, which aims to combat educational inequality by placing graduates in Australia’s most disadvantaged schools. As part of the program James taught Indonesian in rural Australia, where he focused on building cultural understanding and authentic exposure to Indonesia. He managed sister school relationships with schools in Yogyakarta and was inspired by watching young Indonesians and Australians create meaningful and genuine relationships. 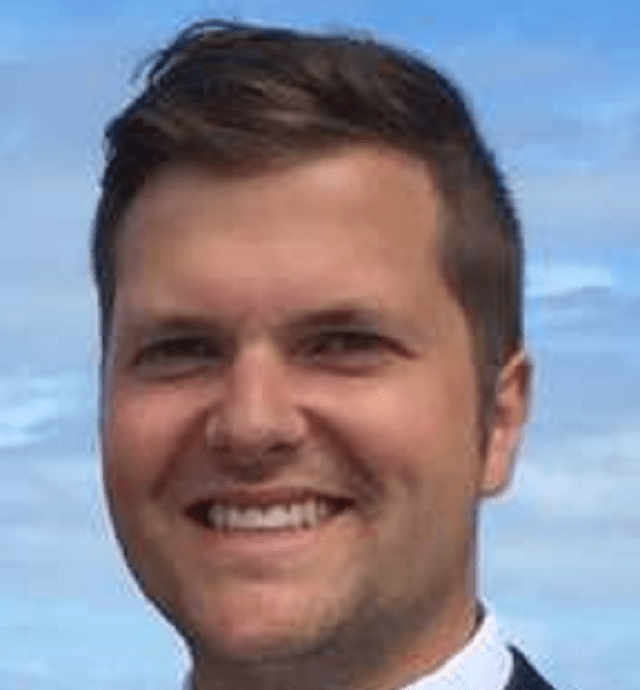 James has a Masters of Teaching and is currently working to grow the international education sector for both inbound and outbound students in Tasmania, which is home to a large maritime industry and also Australia’s national institute for maritime education, training and research. 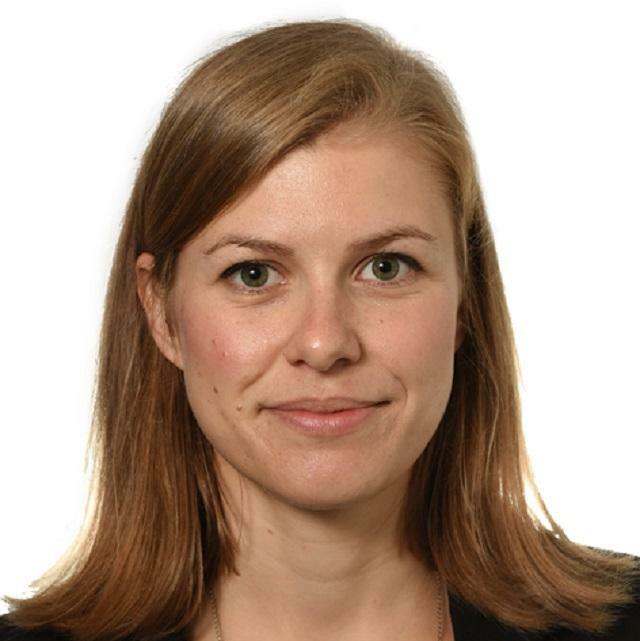 Lauren is a consultant at Vriens & Partners, a Southeast Asia public policy and government relations firm which works with business, government, civil society and the media in several broad areas, including political risk. Before joining Vriens & Partners’ Indonesia office, Lauren worked as a journalist for more than a decade. In 2016, she was posted to Indonesia as the Southeast Asia correspondent for Australian Associated Press (AAP), reporting on politics, security and the economy. Previously, she reported on criminal and civil happenings in NSW’s court, as well as the political machinations inside NSW parliament. Lauren first fell in love with spicy food when she lived and worked in India in 2009-10, catching buses to interesting villages in order to cover the country’s development challenges. 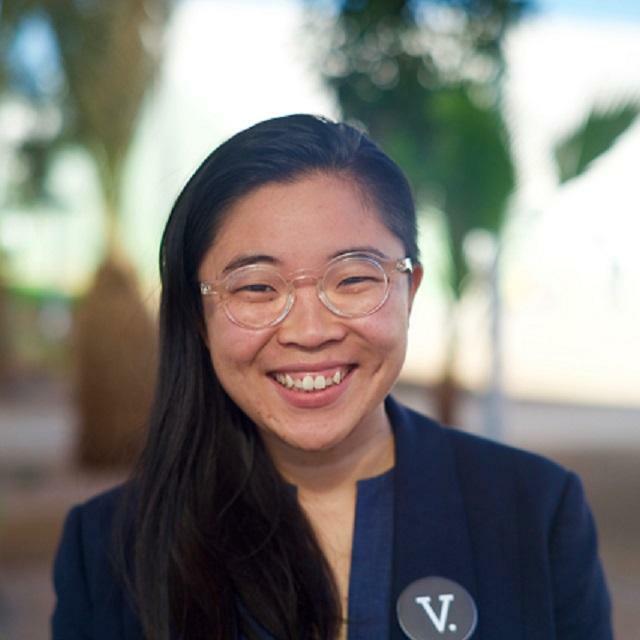 Linh is a social change advocate who is currently the Australia and Pacific lead for The Climate Reality Project, Al Gore’s climate change leadership program. Her environmental advocacy has seen her work with a range of stakeholders. Linh has served on both non-profit and for-profit boards, and in 2010 she co-founded the online community engagement platform OurSay. Most recently, she served as publisher and editor-in-chief of newswire service The Verb, where she worked with a global team to localise and humanise stories from the UN climate change negotiations. Linh is an accomplished public speaker and writer, whose work has been featured in Al Jazeera, Vogue, the Huffington Post and the Washington Post, amongst others. In 2013, she was named a World Economic Forum Global Shaper, Australian Geographic Young Conservationist of the Year, and one of Junior Chamber International’s Outstanding Young Persons of the World. Tom is a Jakarta-based volunteer with the Australian Volunteer Program currently applying his experience in management consulting to a health service provider. His interests extend across international politics, economics and trade with a thematic focus on innovation, sustainable development and the role of the private sector and corporate social responsibility in poverty reduction and environmental sustainability. Tom enjoys exploring Indonesia's natural beauty and its unhealthy addiction to all things goreng. Timika is an Executive Assistant within the NT Government. She completed a Bachelor of Commerce at Charles Darwin University in 2017. Her interest in Indonesia sparked at age 5 when her mother started a business in Denpasar, Bali. She is passionate about helping others and ensuring she can do here bit to help the community.